I see my girlfriend again in three days. 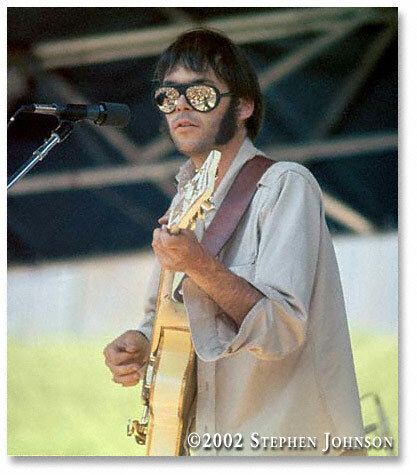 Ring in the New Year with some classic live Neil Young. New York? Not Yet? No way. Last track is Crazy Horse going nuts.